Superwoman's Take On 'Types Of People At A Wedding' Will Leave You Laughing Out Loud! Indian weddings are a lavish affair. Sure, weddings are always bustling with entertainment, but it is the interesting people who attend it, that make the celebrations quite worthwhile. While some attend just to get drunk and show off their dance moves, others (like our mums) keep a constant watch to find a suitable match for their precious children. 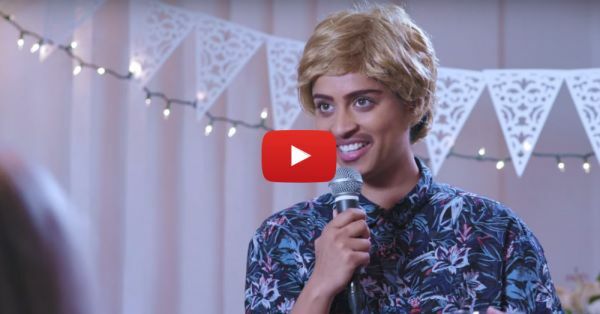 Our favourite Vlogger Lilly Singh aka Superwoman recently came out with a hilarious video on the types of people at a wedding. If this doesn't make you laugh out loud, we don't know what will! And btw, here's our take on the types of rishtedaars you find at every desi wedding.